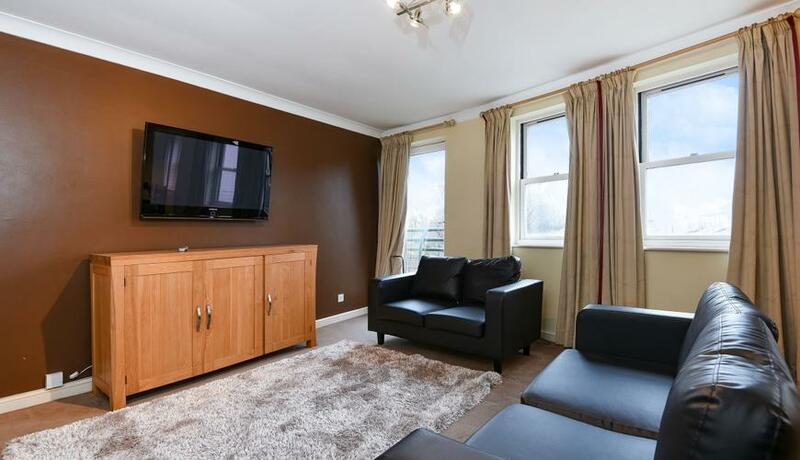 A spacious and well presented two double bedroom two bath flat to rent within easy reach of Rotherhithe station and the River Thames. Furnished. Discover what it's really like to live in Rotherhithe with information including local amenities, architecture, outdoor space, transport and local schools.